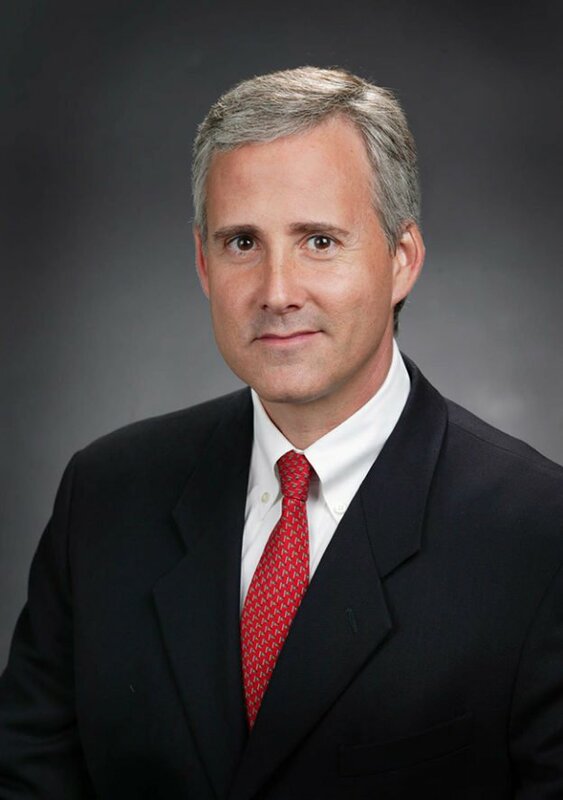 Stuart J. Haft is a shareholder who joined the firm in 1997. Mr. Haft heads the firm’s trusts and estates department. Director, Alley Maass Rogers & Lindsay, P.A.